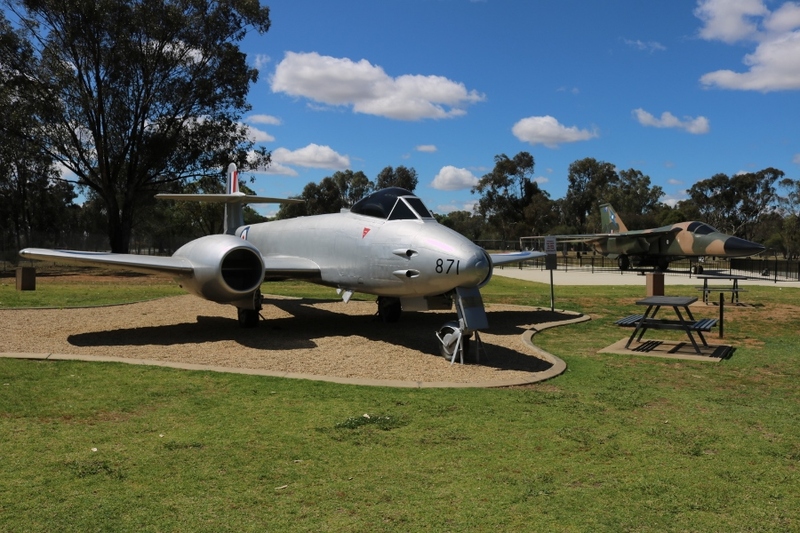 RAAF Wagga on the outskirts of Wagga Wagga, New South Wales has a small, well maintained airpark with plenty of RAAF history. 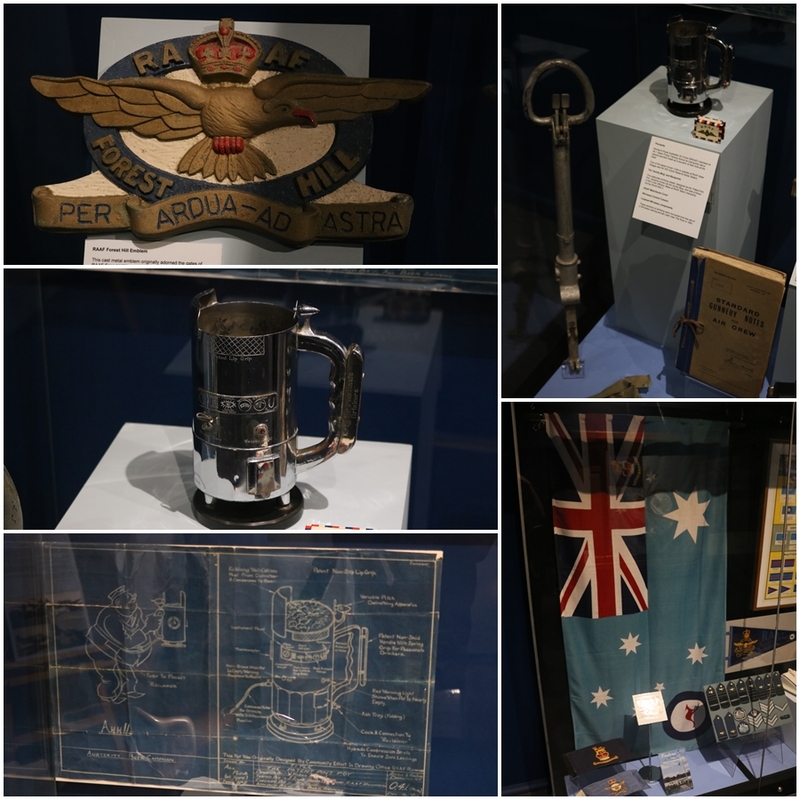 Next door in the old gatehouse building, is the RAAF Wagga Heritage Centre with a number of displays in the base and unit history. 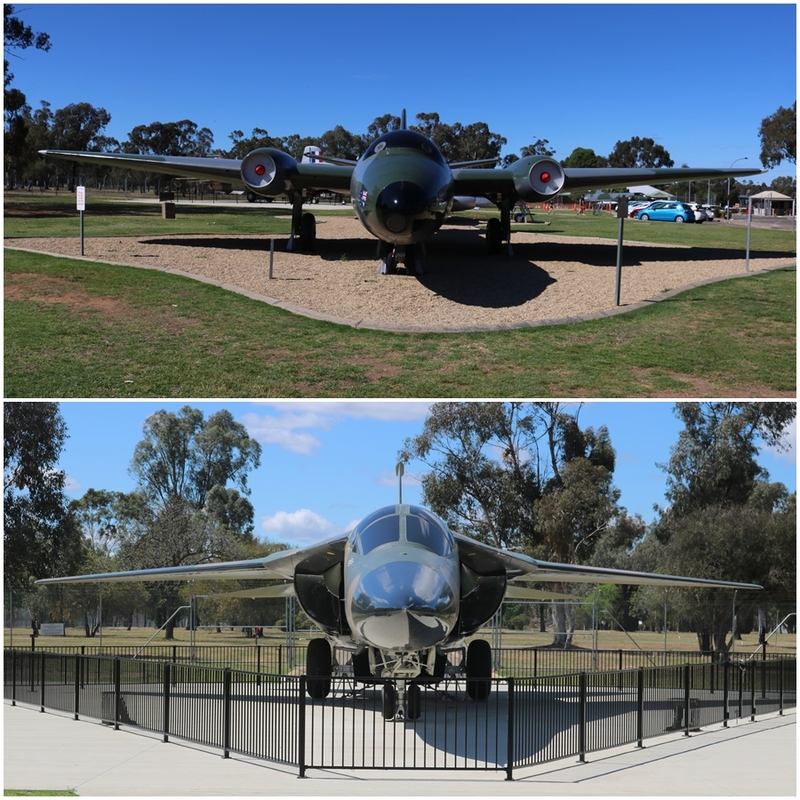 At the time of my visit in October 2018 the aircraft on display were a GAF (English Electric) Canberra jet bomber, Gloster Meteor F.8 jet fighter-bomber, General Dynamics F-111C Aardvark (aka “Pig”) supersonic strike aircraft and a Dassault Mirage IIIO jet interceptor. 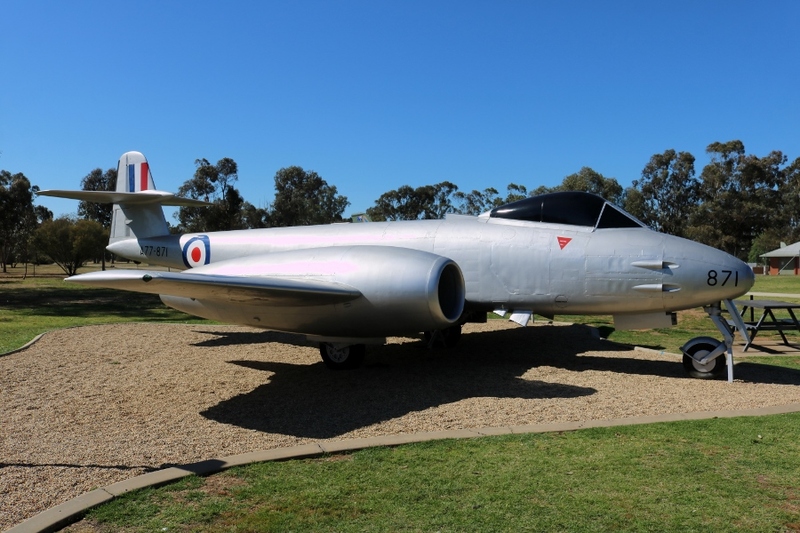 One hard stand was empty at the time – this was probably for the CAC Sabre jet that has recently gone north to RAAF Amberley Heritage Centre in Queensland. I believe an Aermacchi MB.326 jet trainer will take its place. 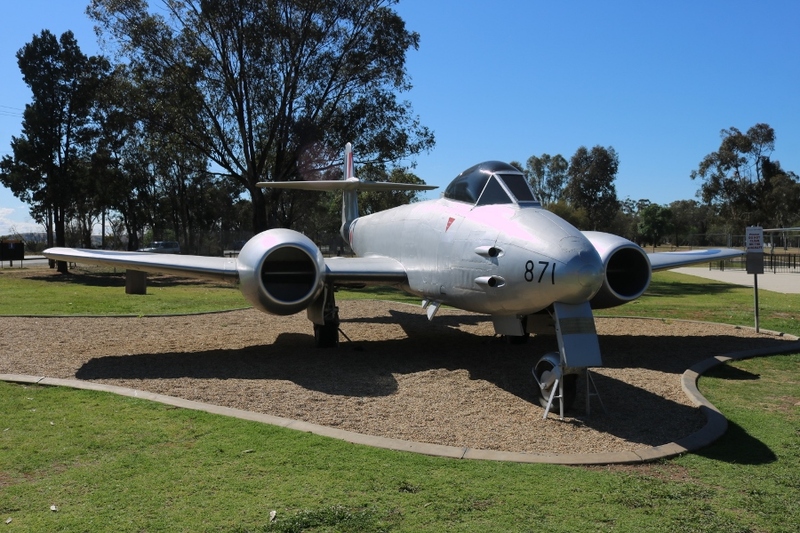 The Gloster Meteor F.8 (A77-871) was not used in combat service during the Korean War. Delivered in 1953, it was allocated to No. 77 Squadron in 1954 and then No. 75 Squadron in 1955. 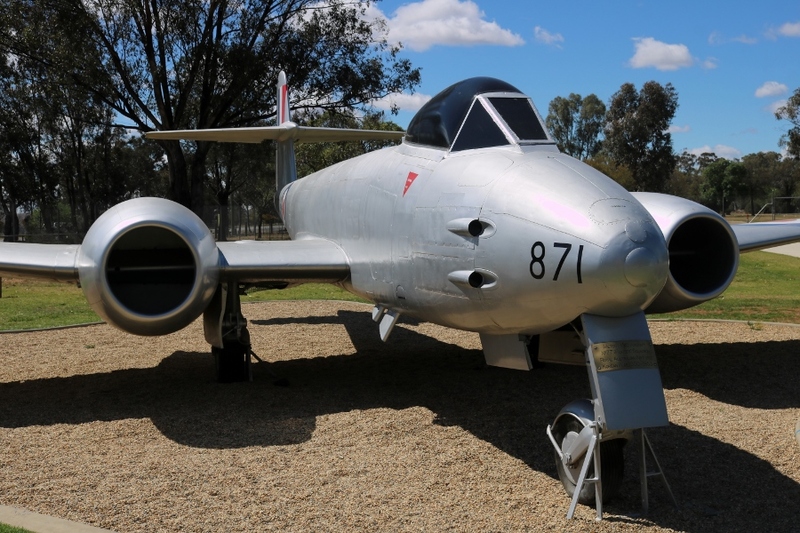 Placed into storage in 1956, by 1957 it was held at RAAF Wagga as an instructional ground airframe until it became a display aircraft in 1961, as it continues to be today. 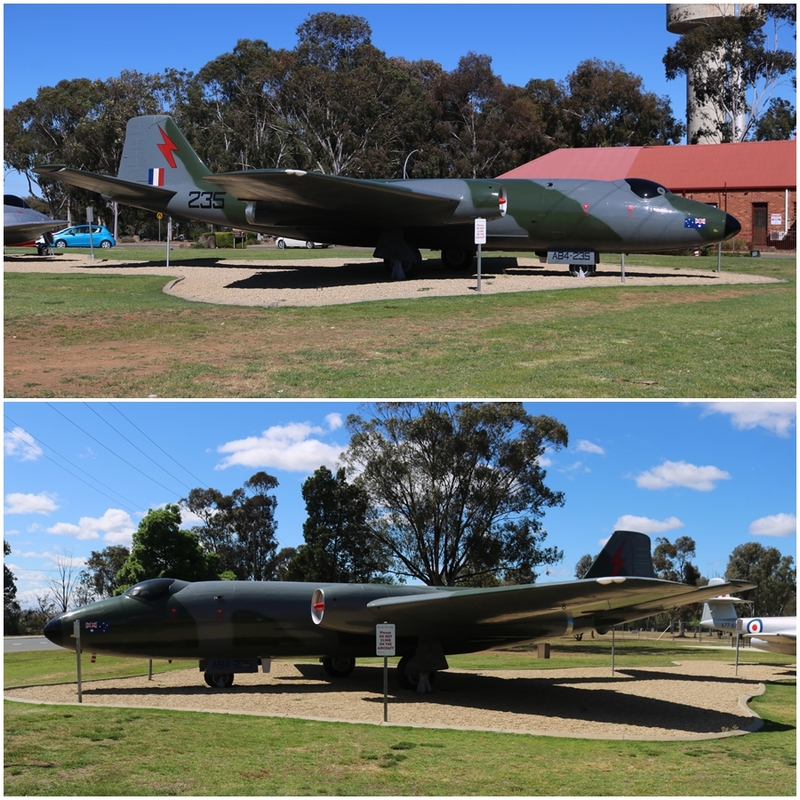 The Australian Government Aircraft Factory (GAF) licence built 48 English Electric Canberra bombers between 1953 and 1958 – they were designated as the GAF Canberra Mk.20. 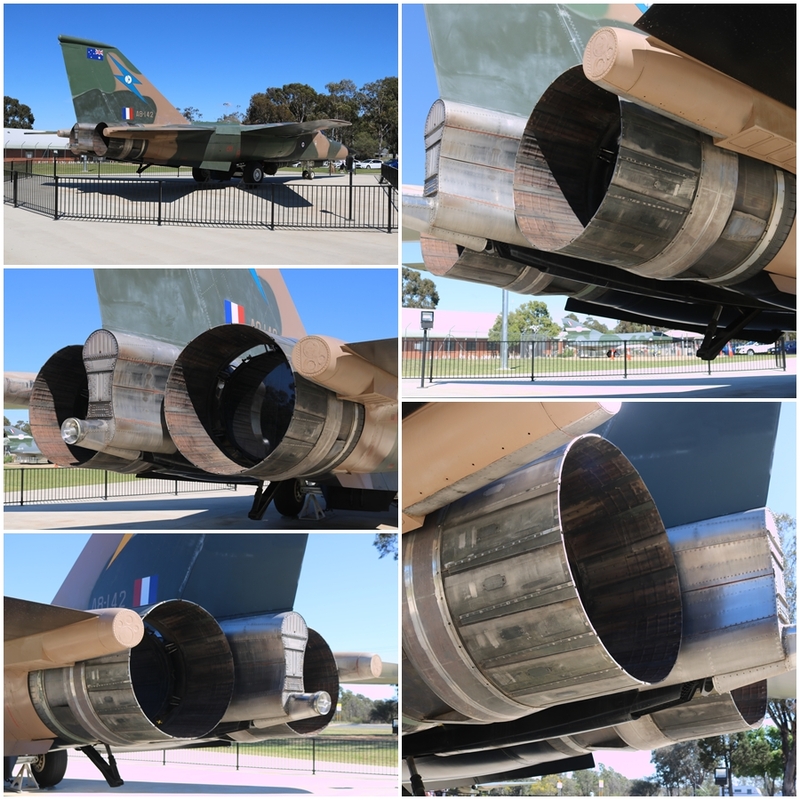 They had a long career with the RAAF with the last not being retired until 1982! 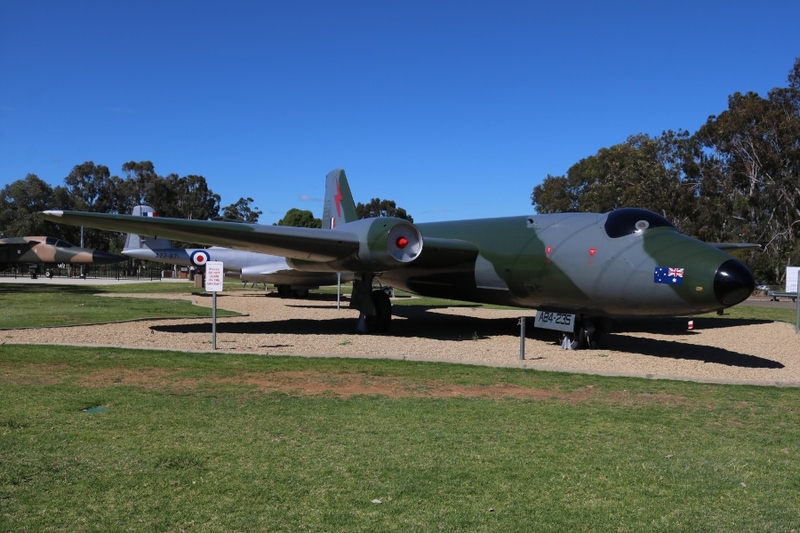 The GAF Canberra Mk.20 bomber (A84-235) at RAAF Wagga entered RAAF service in 1956, and was allocated to No. 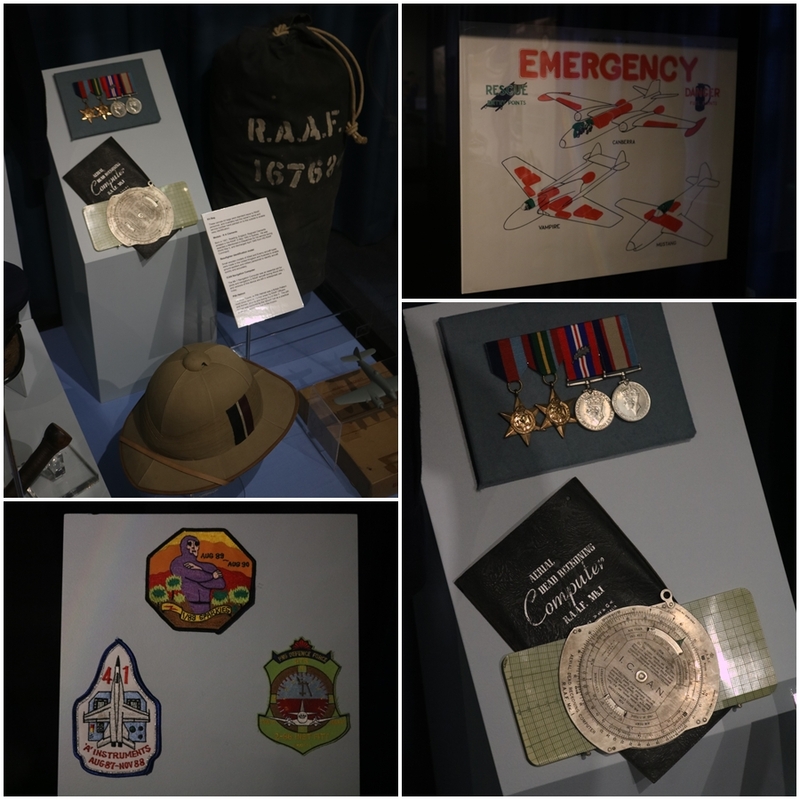 2 Squadron where it saw combat service during the Vietnam War between 1967 to 1970. 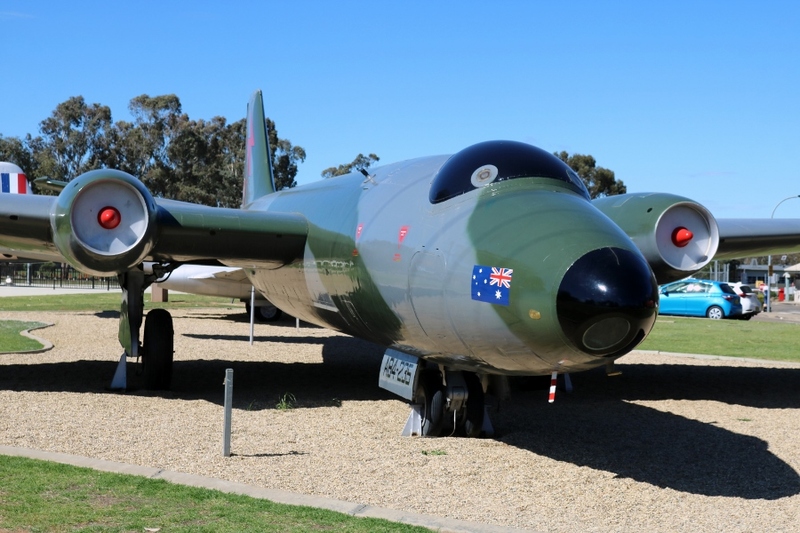 From 1979 the Canberra flew with the Aircraft Research and Development Unit (ARDU) at RAAF Edinburgh in South Australia. 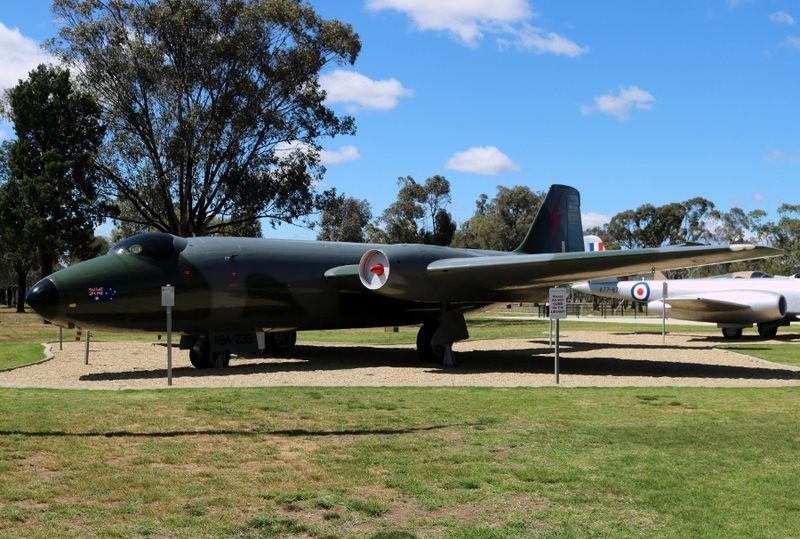 In 1982 the Canberra was transferred to RAAF Wagga as a ground instructional airframe. It became a gate guardian in the 1990’s sporting No. 2 Squadron livery and markings (it was refurbished in 2011). 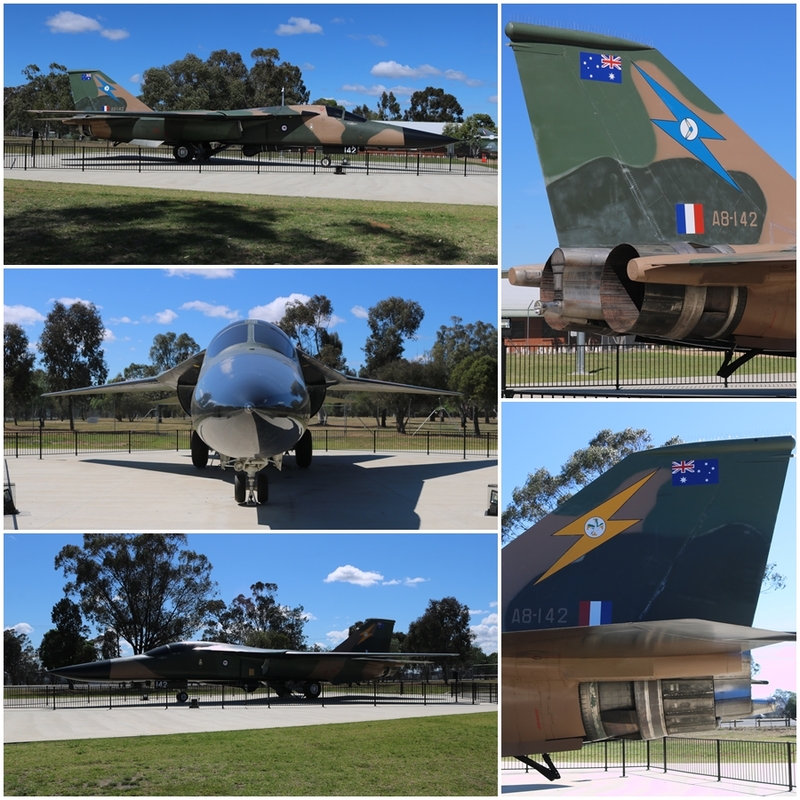 The Dassault Mirage IIIO (A3-41) interceptor entered RAAF service in 1966 and moved fighter squadrons quite regularly, operating with No. 76 Squadron at RAAF Williamtown from 1966 to 1967, No. 75 Squadron at Butterworth, Malaysia from 1967 to 1969 and then with No. 77 Squadron from 1969 to 1977. 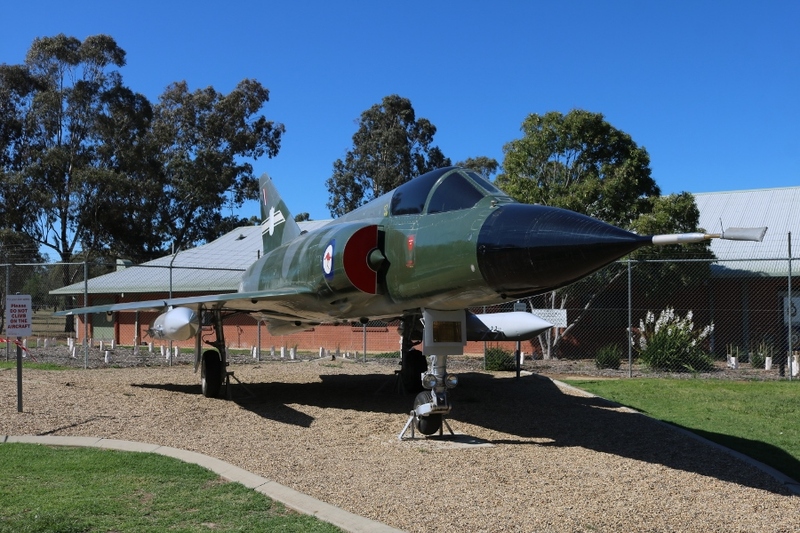 This Mirage IIIO was damaged in 1976 when an engine bay fire started mid-flight. 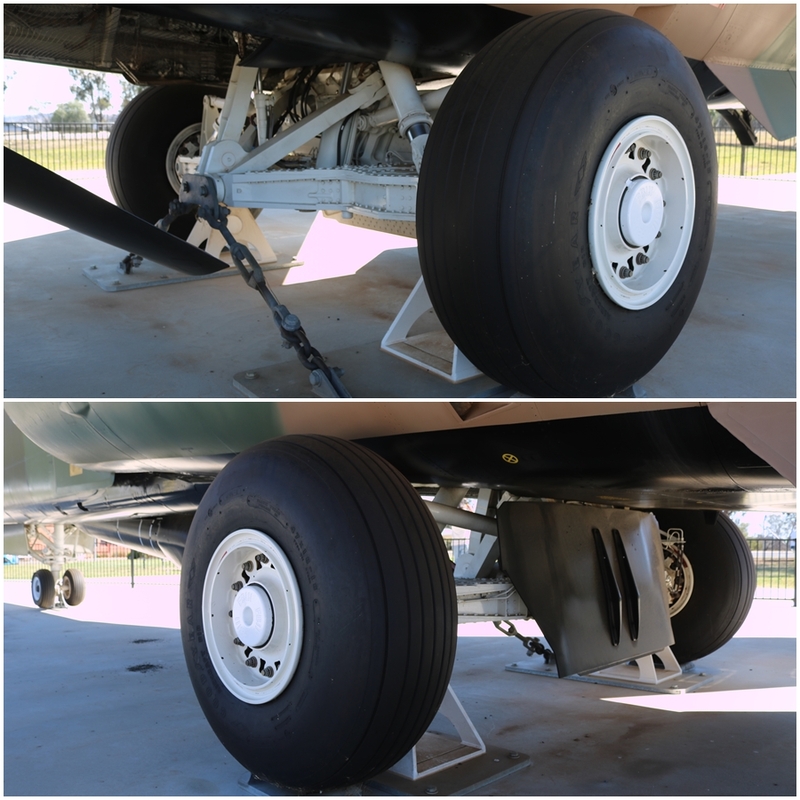 The pilot landed safely and the aircraft was rebuilt but must have been too badly damaged to return to flight and became a ground instructional trainer at RAAF Wagga. It has been on display as a gate guardian for a number of years. Parts from Mirage IIIO A3-8 were used to rebuild the aircraft as a training aid. 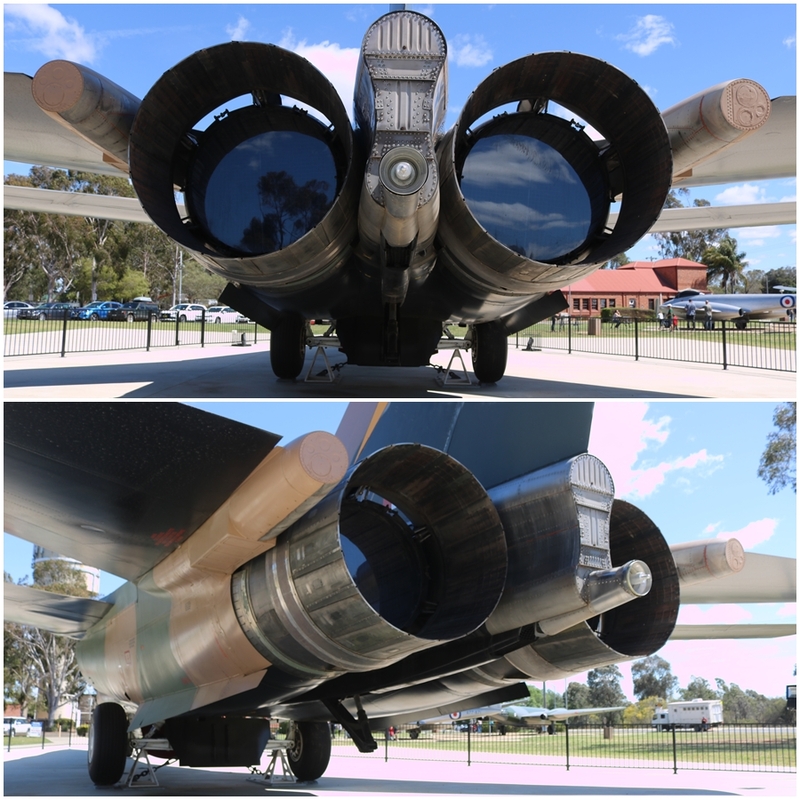 A3-8 was heavily damaged by fire in an aborted takeoff from RAAF East Sale in 1978 and scrapped in 1981 (the nose section and cockpit is on display at Classic Jets Fighter Museum in Adelaide). 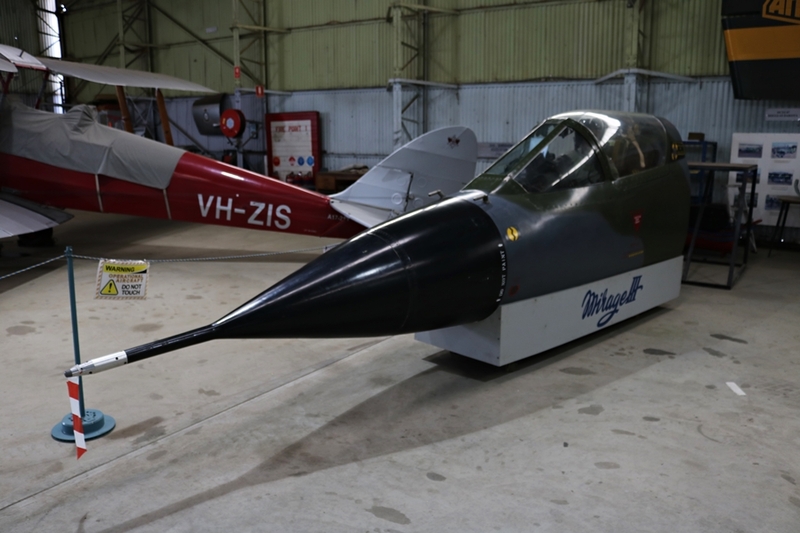 The nose section and cockpit of RAAF Dassault Mirage IIIO A3-8 at Classic Jets Fighter Museum in Adelaide in September 2018. 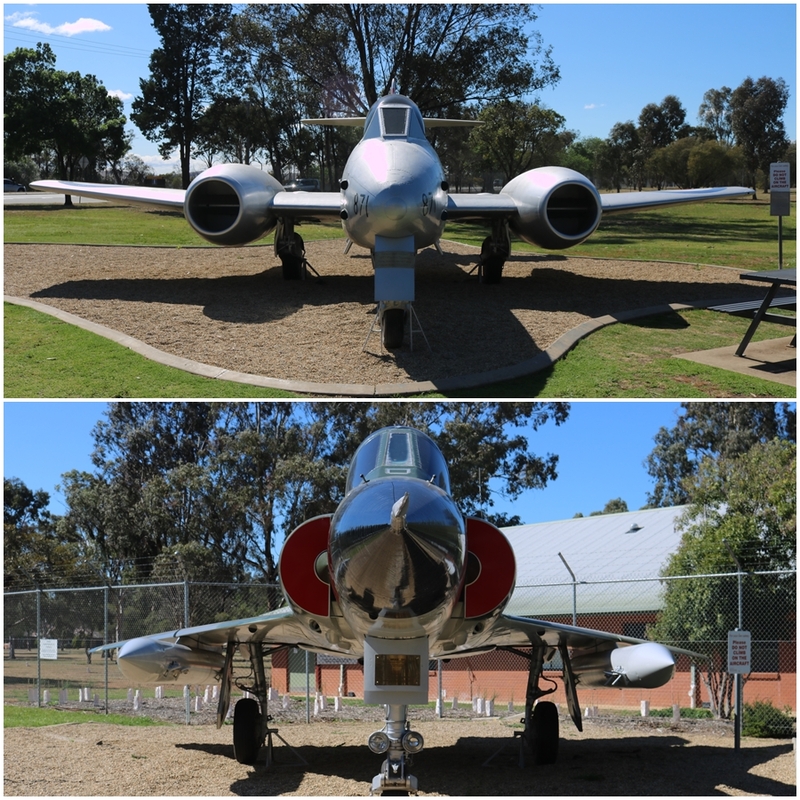 This interceptor was heavily damaged by fire in an aborted takeoff from RAAF East Sale in 1978 and scrapped in 1981. 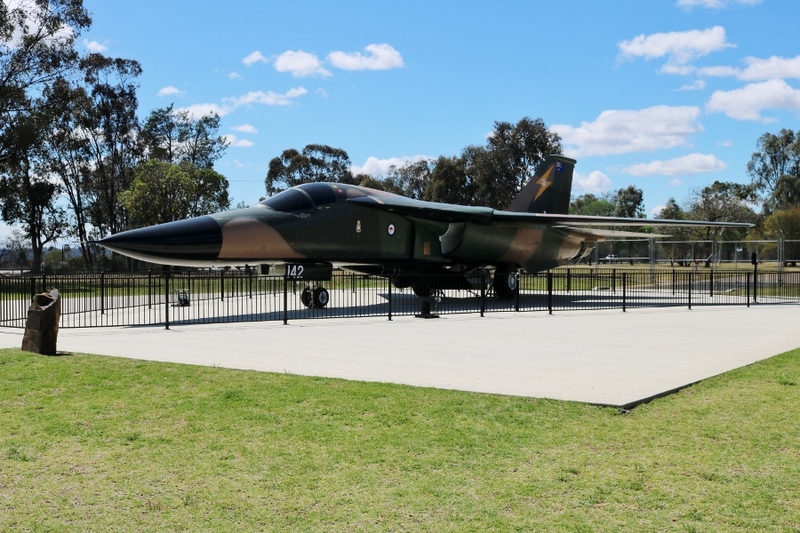 The big General Dynamics F-111C (A8-142) has always been a magnificent looking aircraft and is obviously the jewel in the crown of the heritage centre! It was nice to see it displayed with wings extended, as normally museums have them swept back to save space! 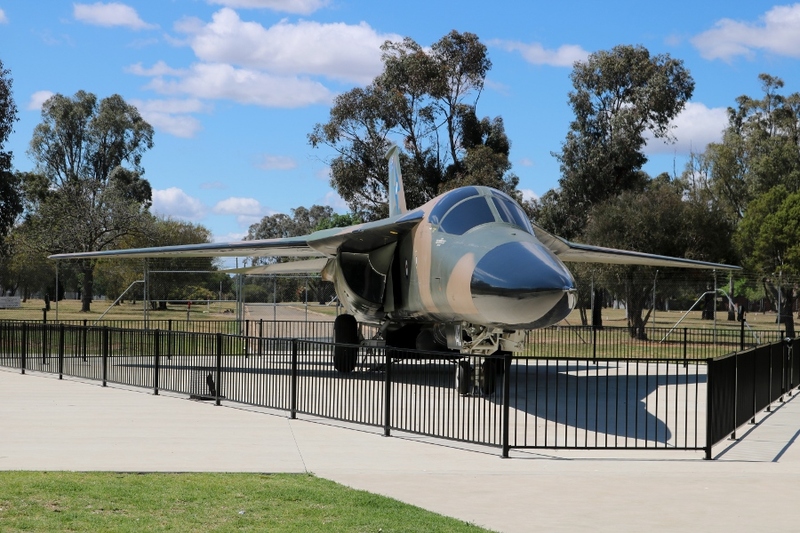 The F-111C was delivered to the RAAF in 1973 and flew with No. 1 Squadron until 2007 and then joined No. 6 Squadron until retired in 2009. 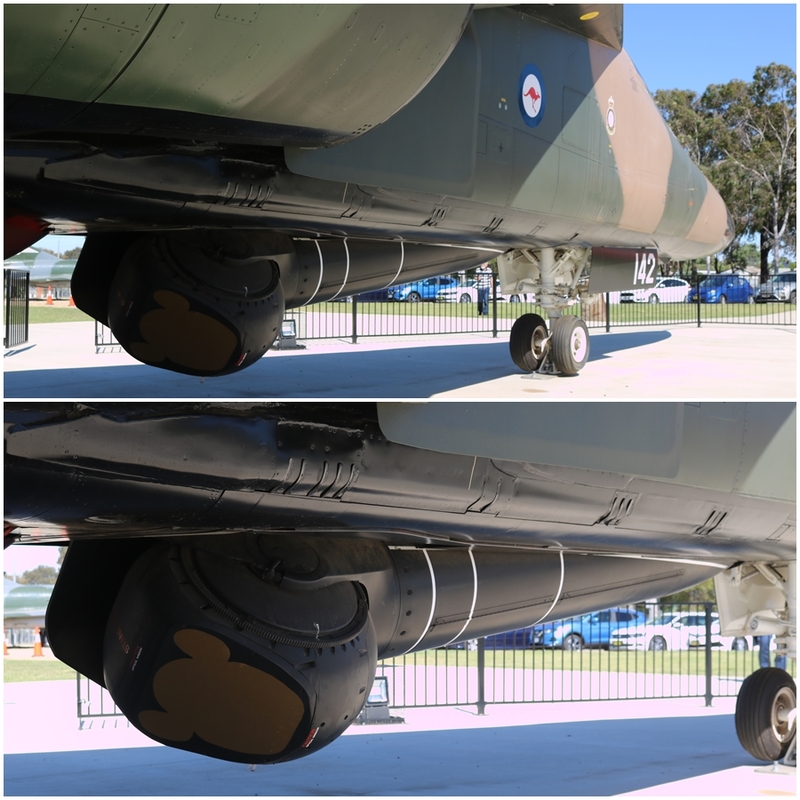 This aircraft was the first example to complete the Avionics Update Program in Australia in 1995. The type did not see combat service but was deployed on overseas training missions including Red Flag exercises in the United States. Today it is displayed in the jungle camo livery of the 1970’s through to the end of the 1990’s. 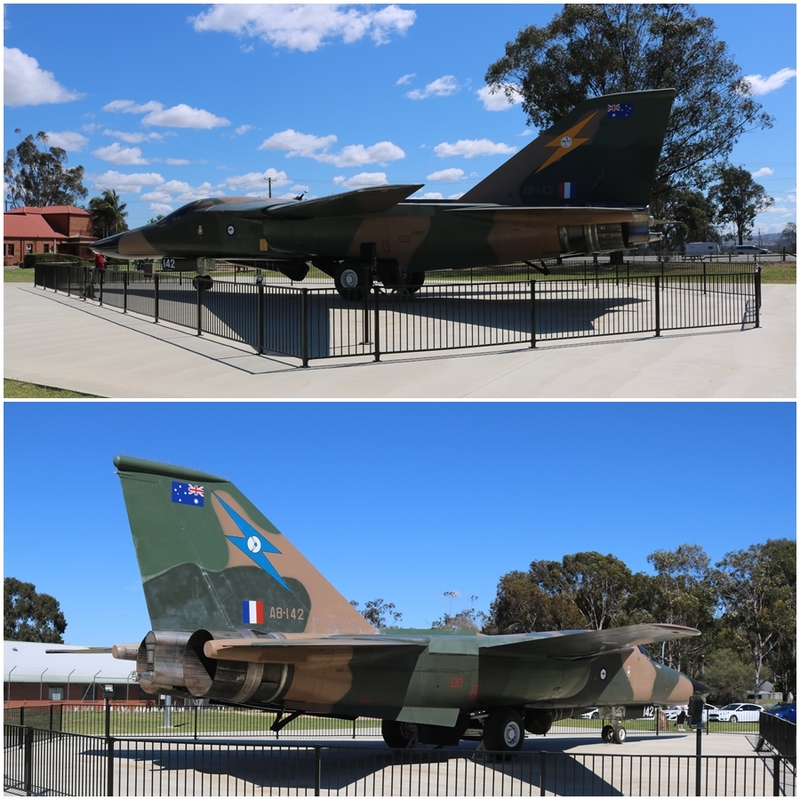 Prior to retirement in 2010 it had spent the 2000’s in a low-viz grey livery and was repainted back into the original scheme for museum display – as with some of the other museum F-111’s I have seen, it sports markings of No. 1 Squadron on the port side and No. 6 Squadron on the starboard side. 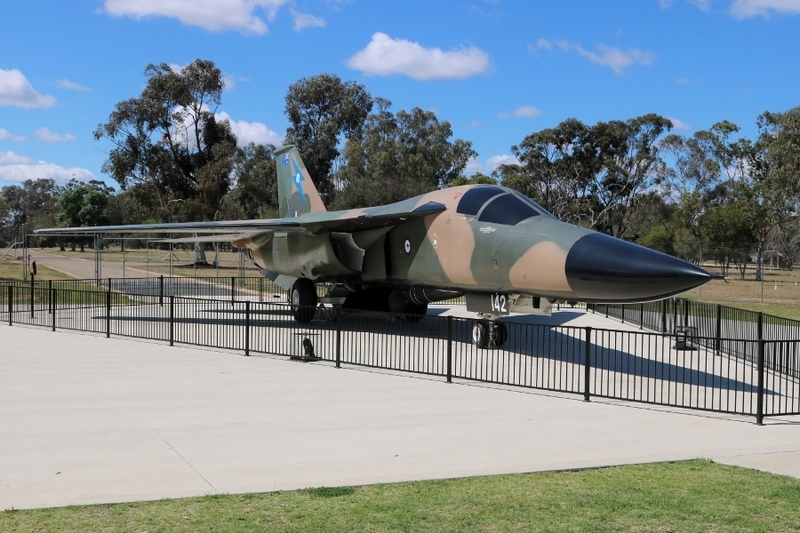 The F-111C was delivered disassembled by road from RAAF Amberly to RAAF Wagga in 2012, then reassembled by personnel from Amberly. 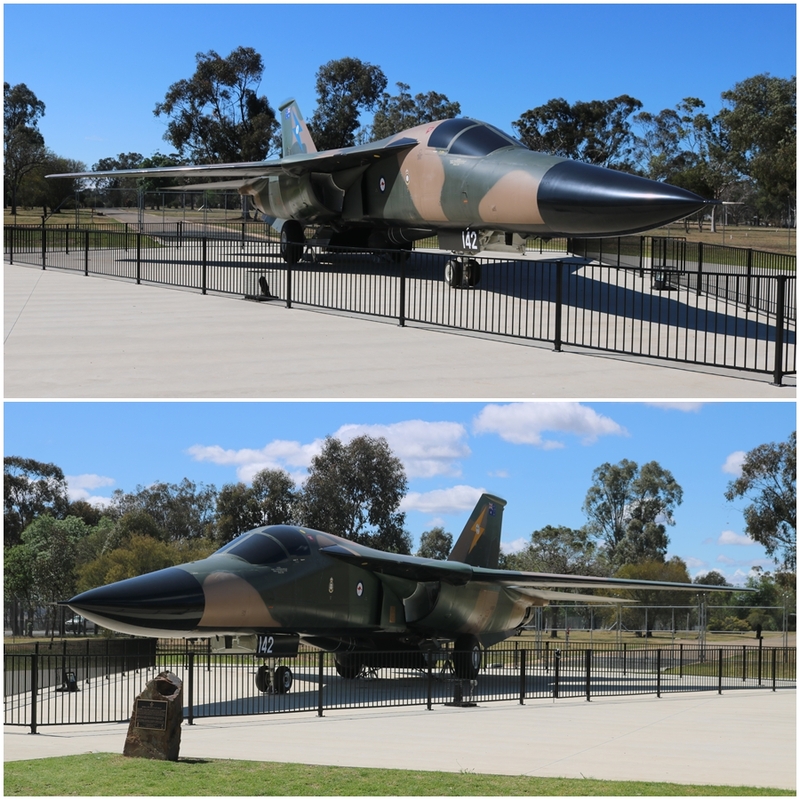 It was prepared for display by reserve staff of the Static Display Aircraft Support Section of the RAAF History and Heritage Branch and officially unveiled on November 23rd, 2016. 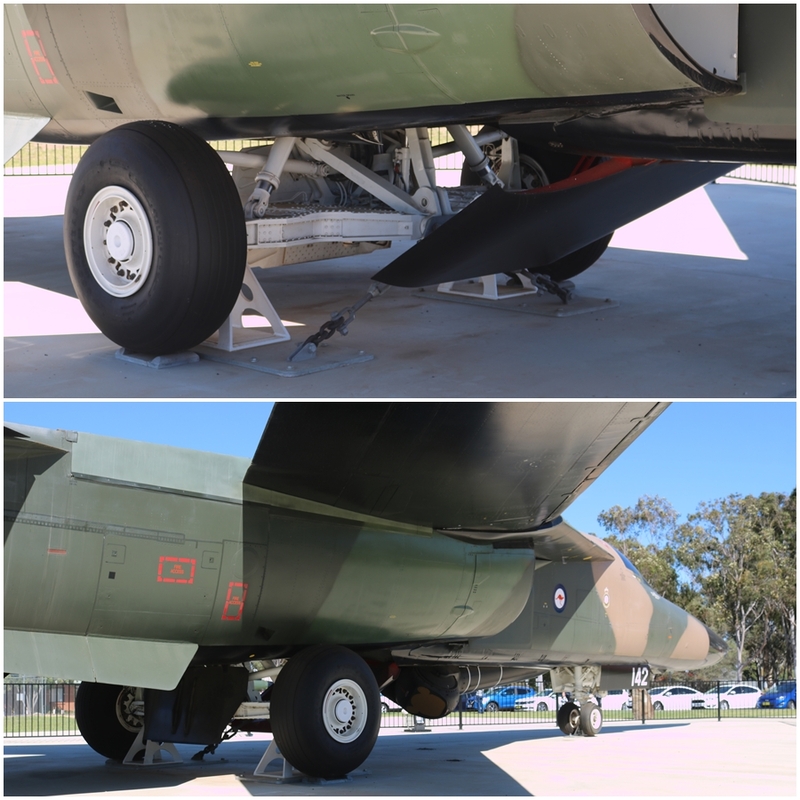 A gutted Ford Aerospace AN/AVQ-26 Pave Tack electro-optical target designation system pod is fitted in the bomb bay of the F-111C strike aircraft and could rotate and retract to reduce drag and sensor damage when not in use. Pave Tack uses both a laser and forward looking infrared to designate targets for laser and precision guided munitions. 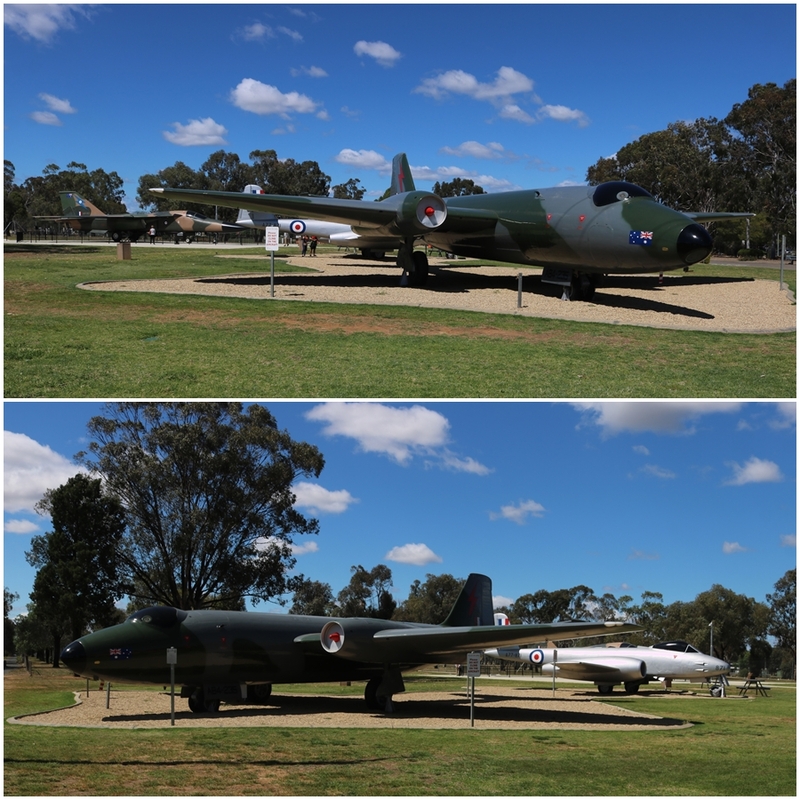 Seeing all these aircraft side by side, it is interesting to note the changes in fighter and bomber aircraft during the Cold War era. Fuselage designs became more streamlined and incorporated the jet engines. Speeds went from subsonic to supersonic and the radar and weapons technology advanced greatly in just a decade! 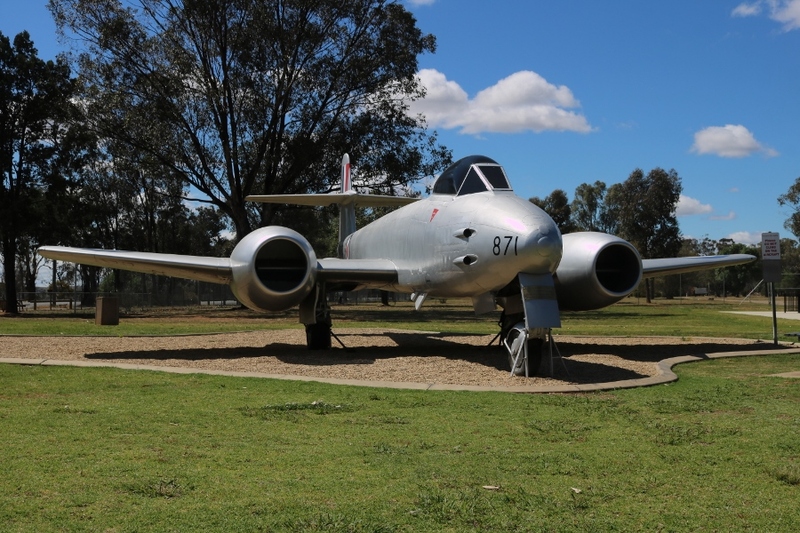 During World War Two RAAF Wagga was an active flight base. Established in 1940 as RAAF Base Forest Hill, the first unit based there was No. 2 Flying Training School and in 1942 it also became home to No. 31 Squadron flying Bristol Beaufighters on operational service. 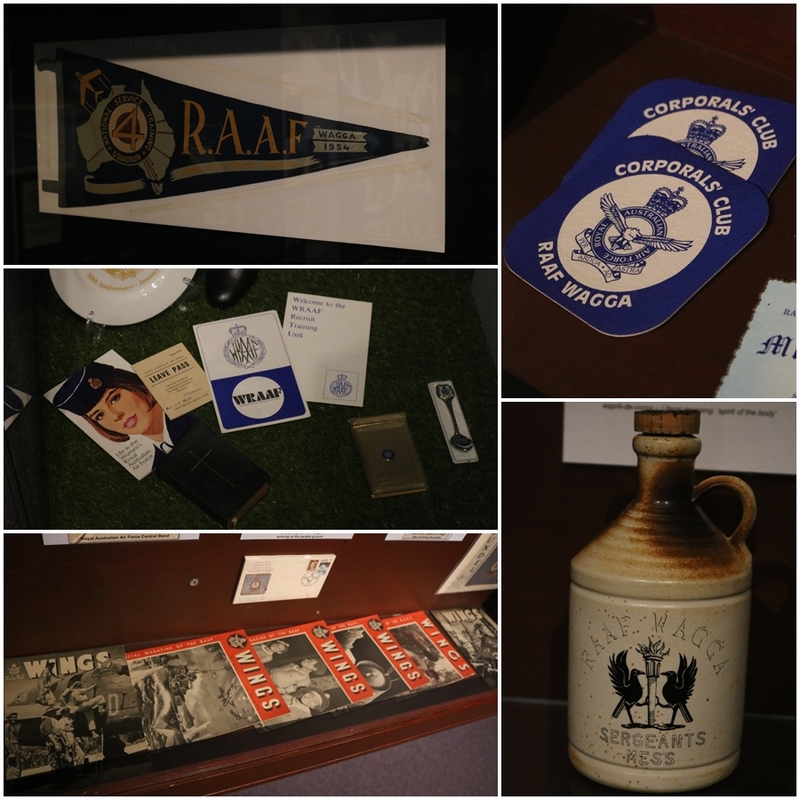 Post war it became a ground training school and in 1950 the RAAF School of Technical Training was established. 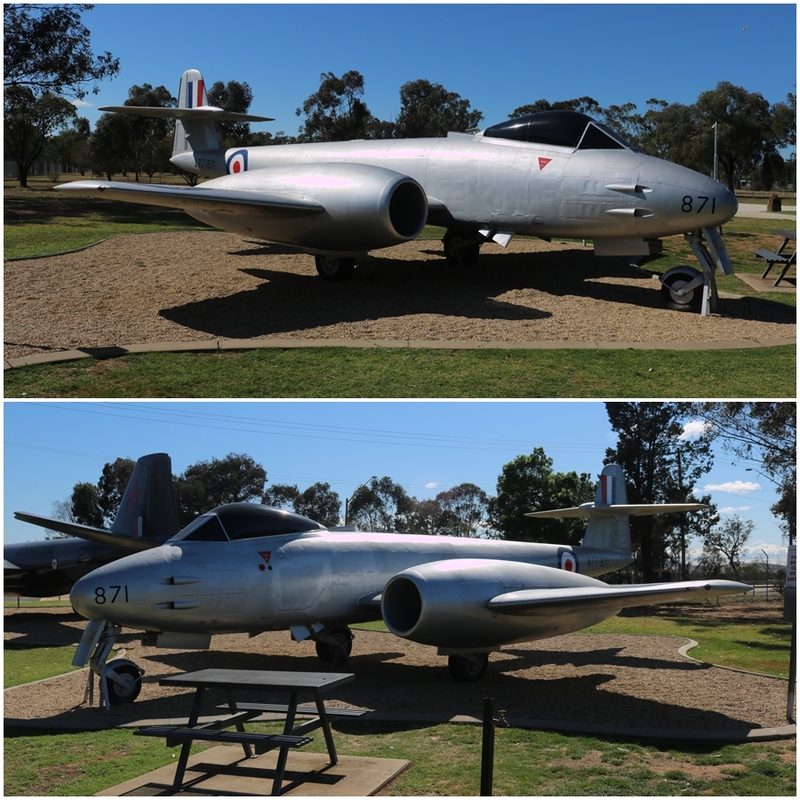 The base was renamed to RAAF Base Wagga in 1952. 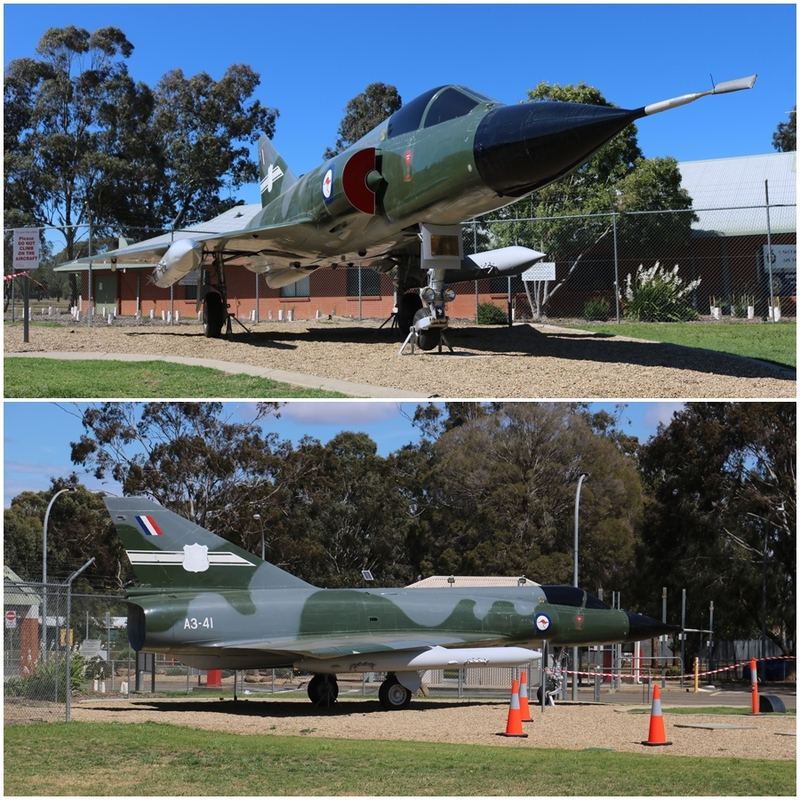 Today the base is home to the RAAF College and Ground Training Wing, plus four training units: No. 1 Recruit Training Unit, School of Post Graduate Studies, RAAF School of Technical Training and RAAF School of Administration and Logistics Training. Reformed in 2010 (originally disbanded in 1946), No. 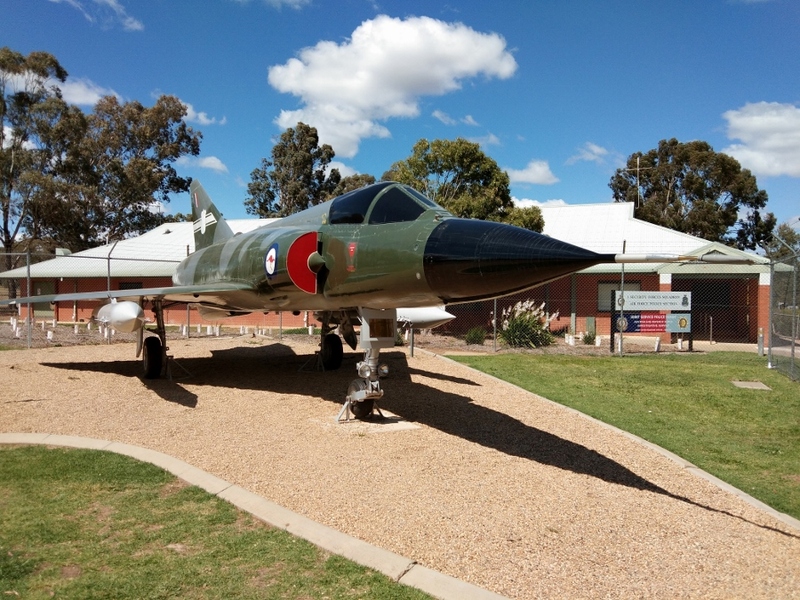 31 Squadron provides airbase support services for RAAF Wagga. 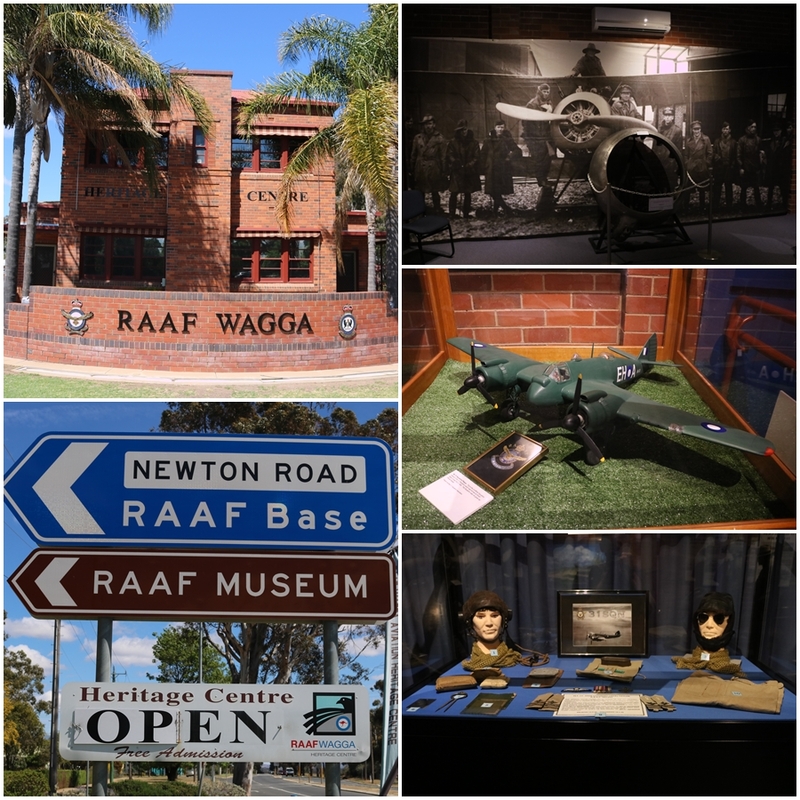 The RAAF Wagga Heritage Centre is open Monday, Saturday and Sunday 10am-4pm with free admission. 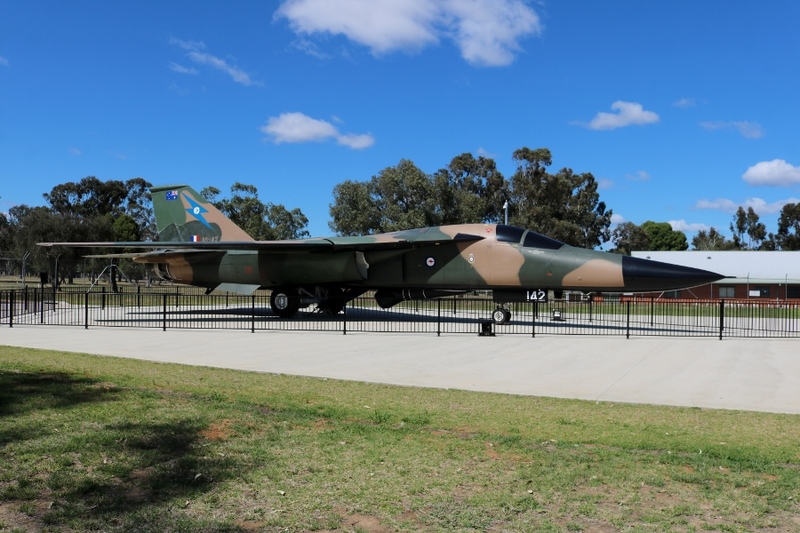 The airpark is outside the RAAF base gates so you do not need to display any ID to enter. 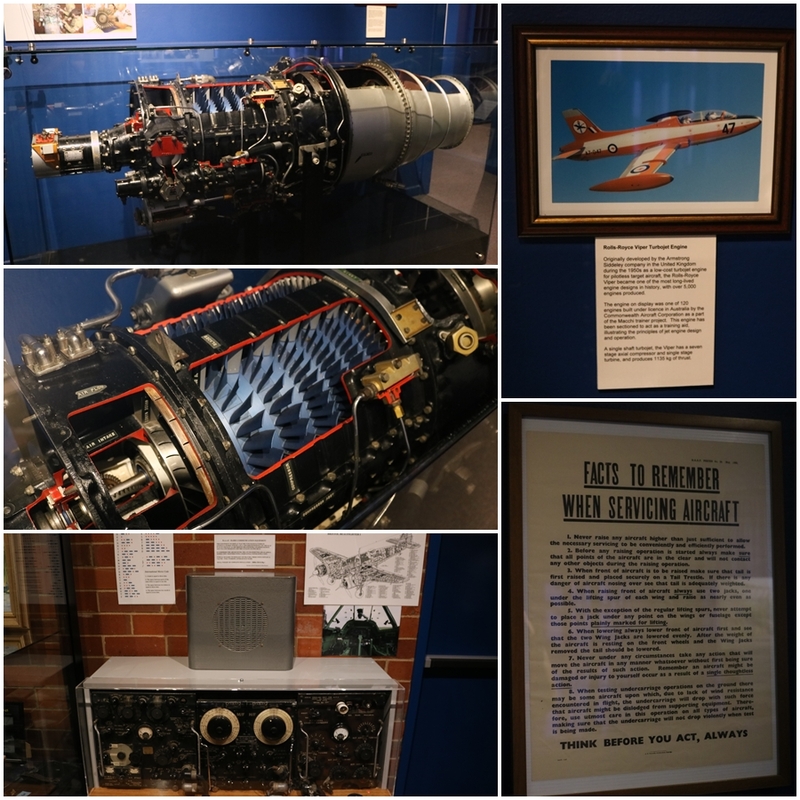 Some really interesting aircraft and some wonderful museum exhibits! Lovely photos and great examples too! 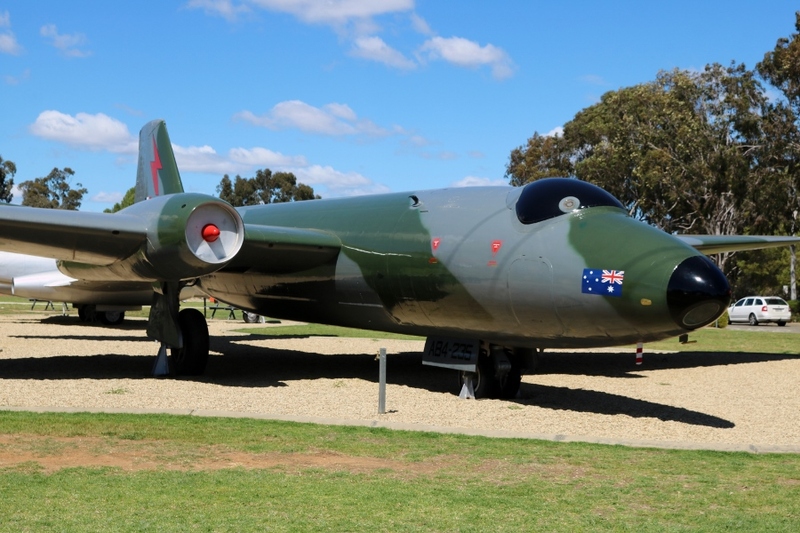 The Canberra always looks like its nose gear has given way with that high tail and low nose attitude.